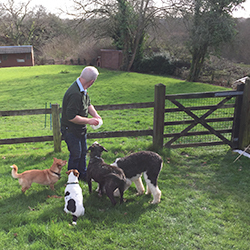 At The New Forest Dog Hotel, we understand the benefits of play for dogs. 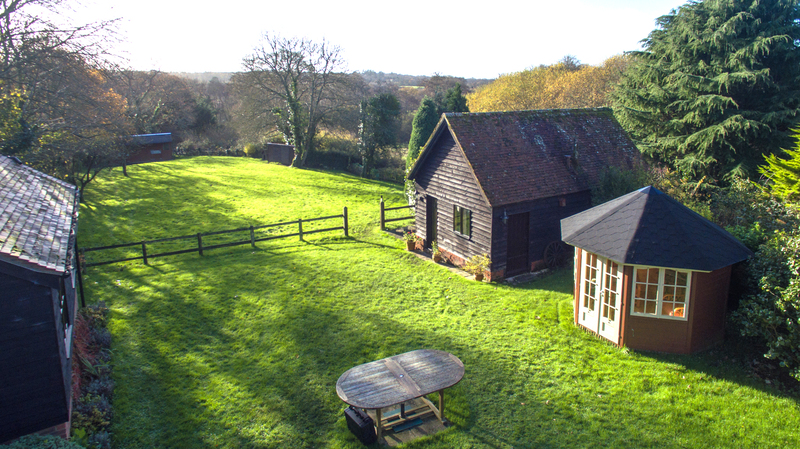 If you would like your dog to exercise off the lead, we have a fully enclosed one acre paddock for their enjoyment. It’s a great place for dogs to run, play and chase balls, uninterrupted by other dogs. They might even want to exercise using our new agility equipment. For dogs, playing is no different than playing for humans. It is a good mental break, good physical activity, and a good stress reliever. Physically, mentally, and emotionally, it’s healthy. Whether chasing a ball in the garden, going walkies, or using canine treadmills, exercise or play is vital in helping dogs expend pent-up energy. Without play, they may show behavioural problems that can range from destructive tendencies to attention-seeking antics. Just as surely as a couch potato would benefit from a walk around the local park, a dog prone to chewing the sofa or digging up the garden will find a much-needed release valve in play and exercise. Often, such physical activities form an important part of resolving behavioural issues. Play is a great outlet for a dogs’ natural behaviours. Dogs very often don’t get an opportunity to express what comes naturally to them. Lack of playtime opportunities can be a common problem for dogs that are part of a family in which both “parents” work. Yet helping your dog to get exercise through play does not always mean time-consuming walks or a canine Olympic workout: Any level or manner of activity serves a positive purpose.